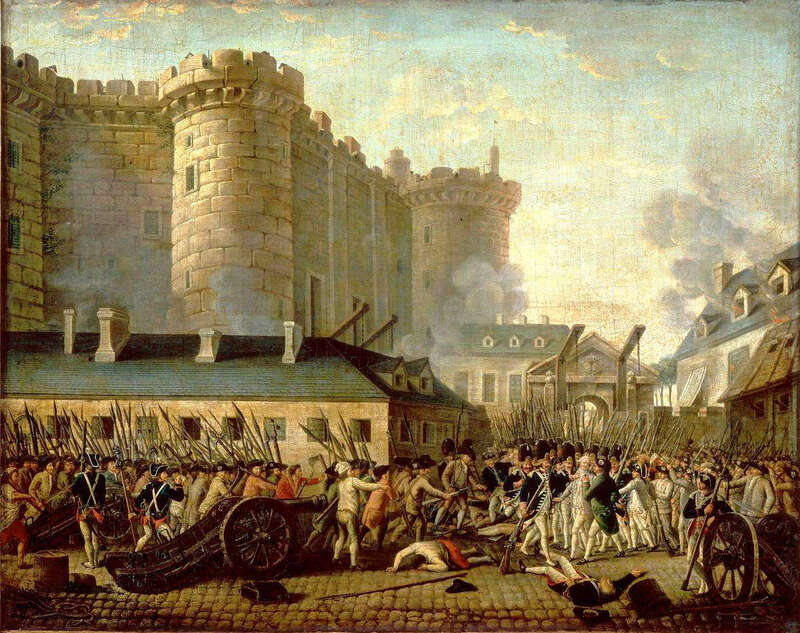 On this day in 1789, the French revolutionaries in search of arms stormed the Bastille, the former prison that stood as a symbol of tyranny, and in the process killed the governor of the Bastille, Bernard-Rene Jourdan de Launey. The Bastille was then dismantled brick by brick. It remains a symbol of the Revolution!